It's like an EnviroWand® for your floor! Extra-long nubby chenille microfiber is statically charged to pick up and hold dirt, dust, pet hair and other large particles and crumbs. Best for baseboards, walls and ceilings. Pair it with the Ergo-Bend to easily reach under furniture! 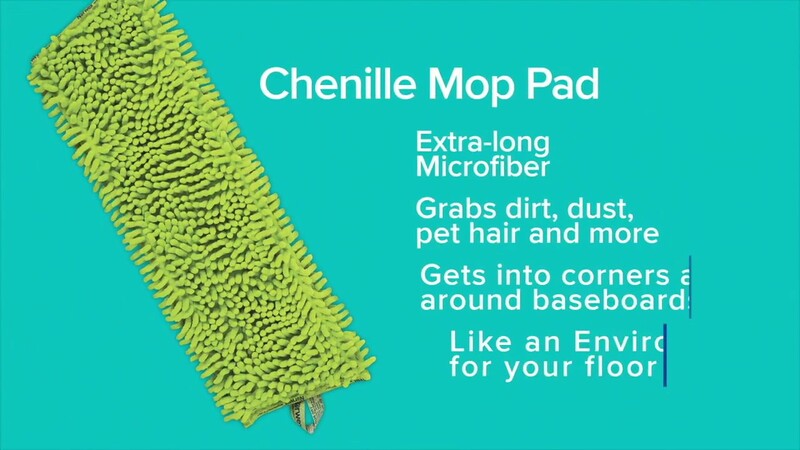 Norwex Microfiber in the Dry Superior, Tile and Wet Mop Pads has the ability to remove up to 99% of bacteria from a surface when following the proper care and use instructions.